Home automation can make people’s lives easier, safer and more efficient. These systems can be as simple or as complex as one would like, controlling everything from lighting and door locks, to television sets, coffee machines and HVAC units. Most home automation systems are simple enough for homeowners with a basic knowledge of technology to install themselves. Connect to power. Most hubs connect via an AC adapter; however, some also have backup batteries or rechargeable battery packs to install. Connect to the internet. 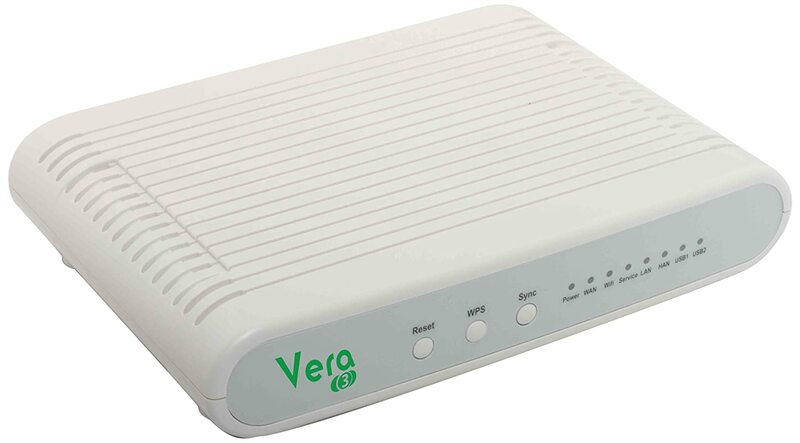 Many hubs connect to internet routers with an Ethernet cable. Some now connect to wireless routers with a password. Download the application. Many of the newer systems can be accessed through a smartphone via a free app. However, some must be setup on a computer through a downloadable program. Create an account. The program or app will lead the user through a simple setup process to create an account including a password. Add smart devices to the hub or central monitor following the simple on-screen prompts. Setup scenes, triggers and schedules. A scene is a group of actions that can be set to occur at certain times. For example, a bedtime scene may include the lights turning off and the doors locking at 10:00 pm. Other scenes may be controlled by triggers; for example, a light may turn on when a motion sensor notices that a door is opened. Setup alerts. Alerts sent by text or email can be sent when certain events, such as an open door or a movement, are sensed. Some additional tips will make installation less stressful. Homeowners should be sure to choose an expandable system that will be able to have more devices added to it; therefore, it is vital to choose a system that is compatible with other brands. Homeowners should also begin their systems simply, preferable with automated lighting, at first. 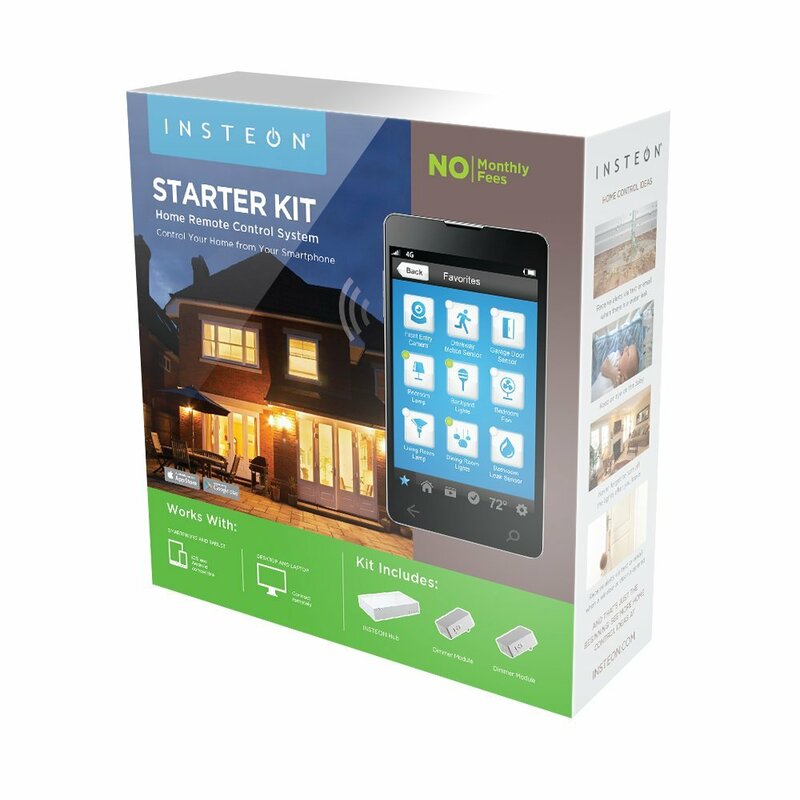 Starter kits are a great place to begin because they will contain a few easily connectable devices. 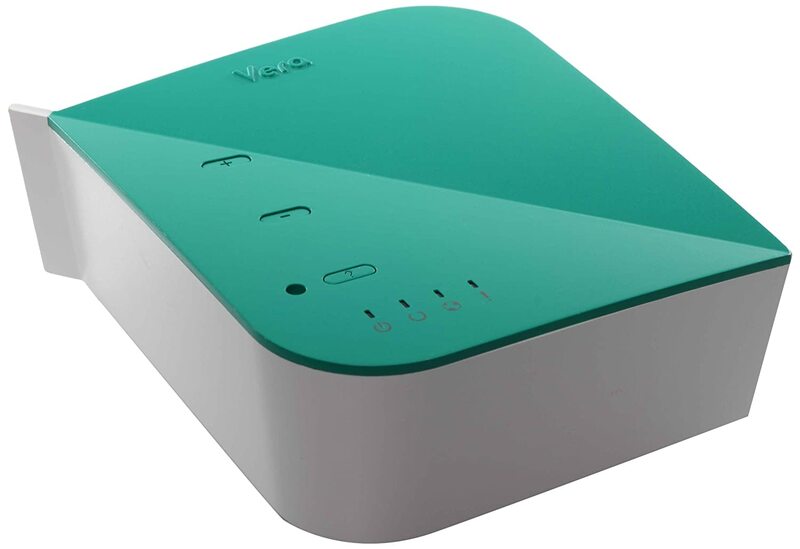 The VeraLite costs $199 and is rated four out of five stars. It is a full home automation hub that uses Z-Wave technology and is expandable for lights, sensors, thermostats and more; it can have around 70 devices connected to it wirelessly at one time. In fact, homeowners are able to use over 750 different smart appliances and sensors with this small controller. Users can access it remotely and can receive alerts on their phones or computers. The Vera3 costs $299 and is rated three and a half out of five stars. It is quite similar to the previous model except that it is a larger, more powerful version. It can connect to 200 devices at once, has two USB ports instead of one, has four Ethernet connection ports and can be powered with a rechargeable battery. The Revolv costs $299 and is rated four out of five stars. 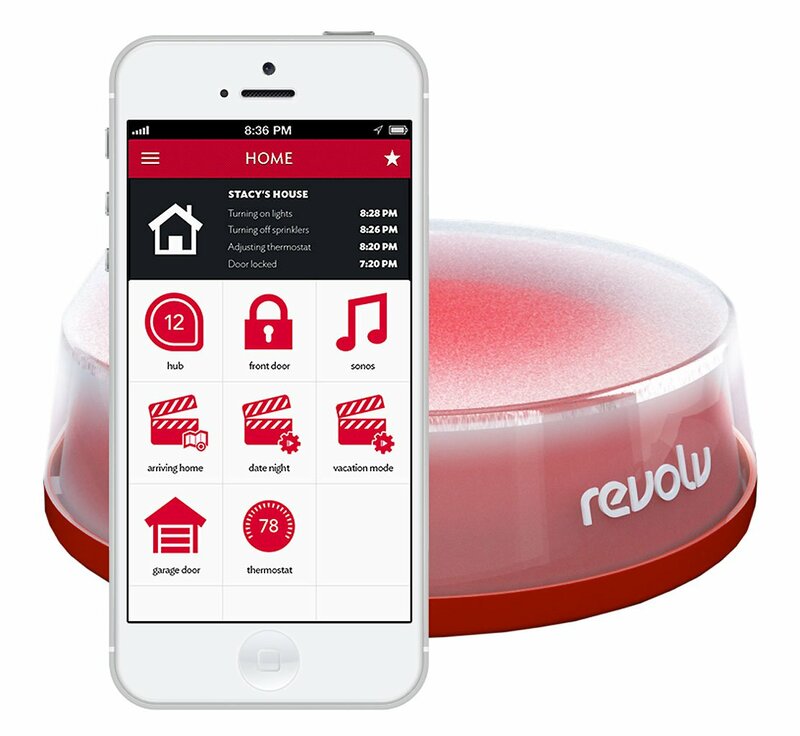 Similar to many other systems, the Revolv is expandable and can be used for any type of home automation. However, it is a wireless device, allowing it to be placed in a central location. In addition, it is accessed via an iOS application rather than through a computer, making it perfect for people with iPhones. 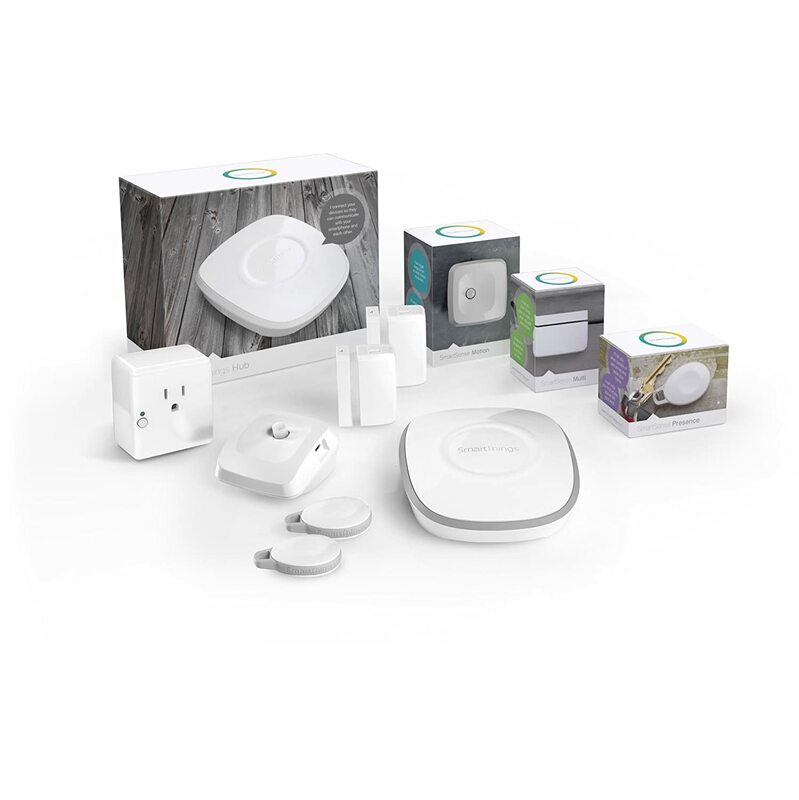 The Know and Control Kit by SmartThings costs $299 and is rated four out of five stars. It contains a few more devices that many other starter kits do, including the hub, five sensors and an outlet controller. Like the Revolv, it is accessed and controlled remotely by a mobile phone using Apple and Android operating systems. 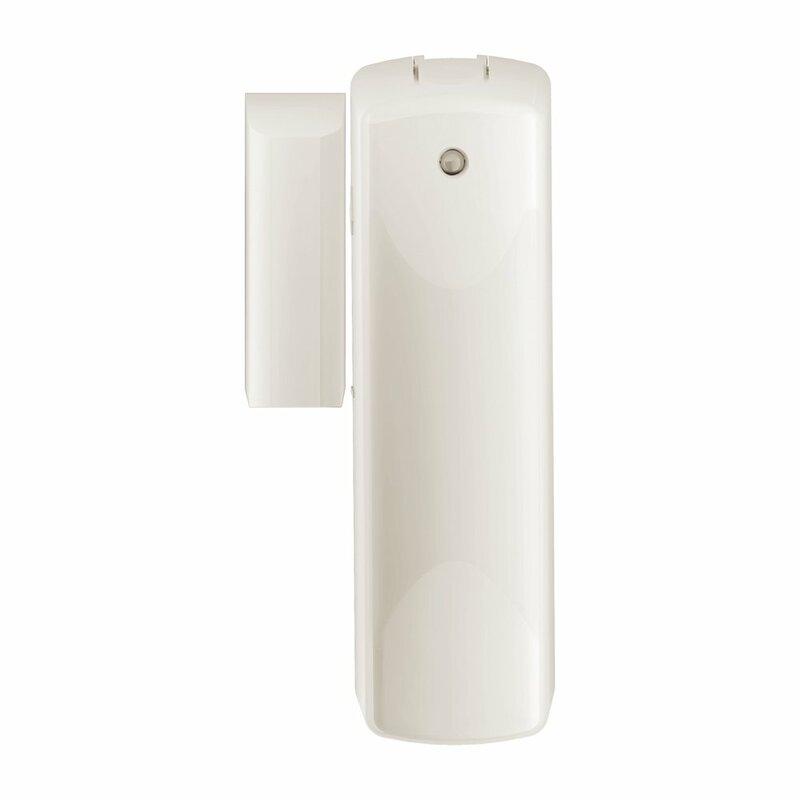 It can be expanded with a variety of other automation devices that run with ZigBee or Z-Wave technology. The Nexia Starter Bundle costs $202 and is rated four out of five stars. 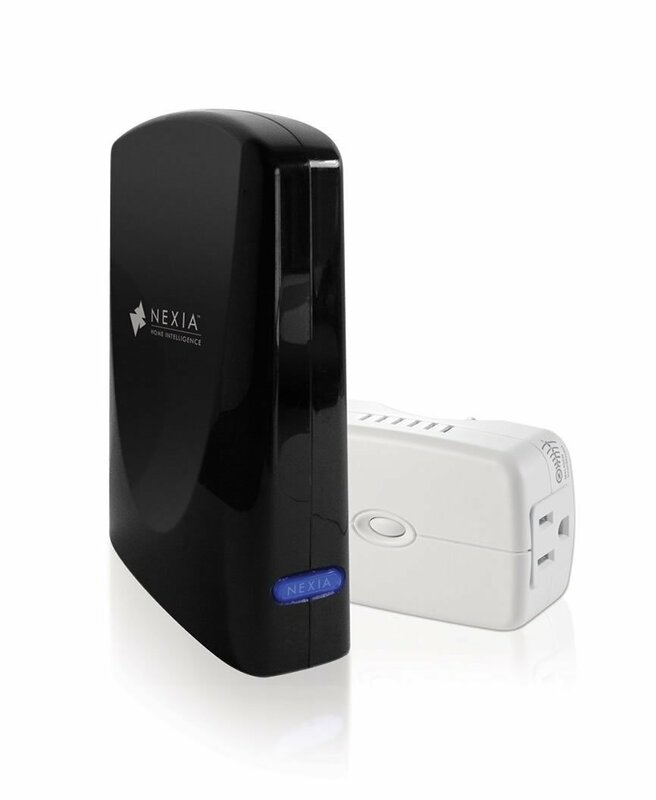 When comparing Nexia to other starter kits, new users should recognize that this kit requires a monthly usage fee of $9.99 and that it only works with other Nexia products instead of with all Z-Wave products. 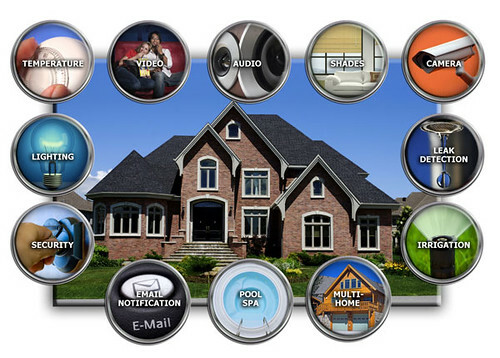 Like most other kits, it can control all aspects of home automation. 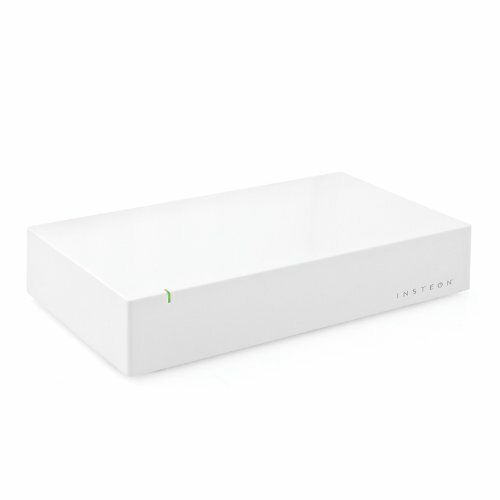 The Insteon Starter Kit costs $119.99 and is rated three out of five stars. It includes a hub and two dimmers to be used with lights. It is expandable like the others and works with older X10 systems. 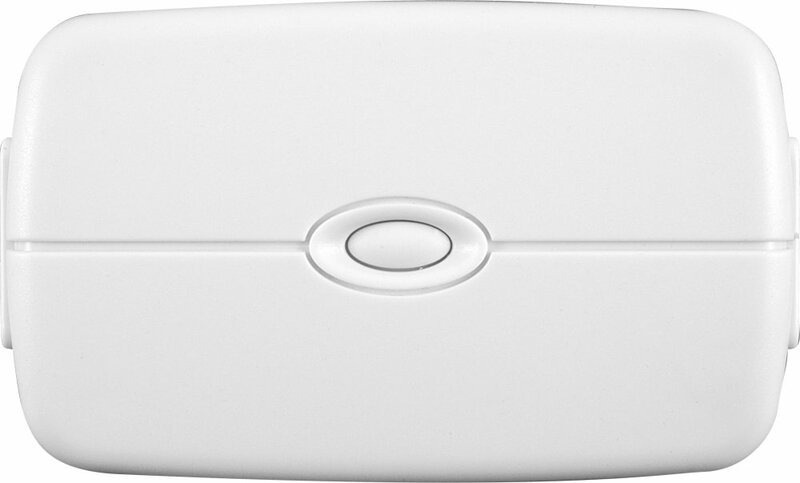 The Schlage Door and Window Sensor costs $82 and is rated four and a half out of five stars. This is a smaller system than most of the other popular options. However, like the others, it is expandable to include as many doors and windows as one would like. The GE Lighting Control costs $54.99 and is rated four and a half out of five stars. Another small system, this budget-friendly option is designed just for lights, fans and small appliances rather than house-wide automation. Most home automation systems can be simply set up by installing an application on a smartphone, tablet or computer and by following the instructions for placing and pairing the sensors and other smart devices. Each of these systems will include simple instructional booklets that can further help homeowners with troubleshooting and common questions. These nine popular options offer a range of technologies, brands and prices from which to choose.